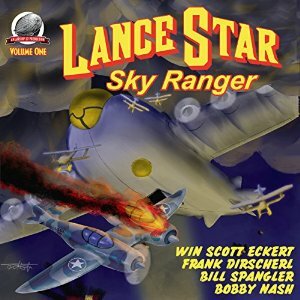 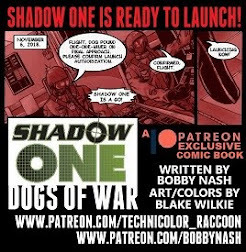 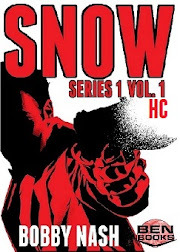 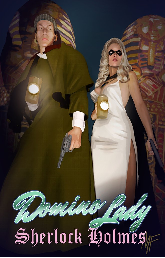 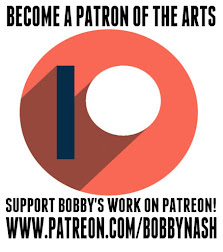 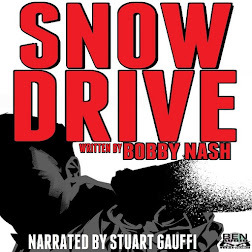 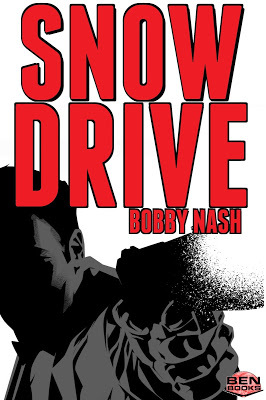 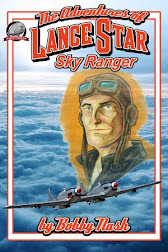 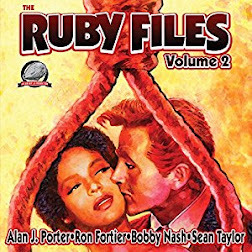 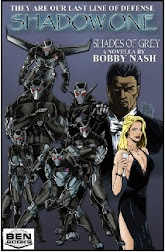 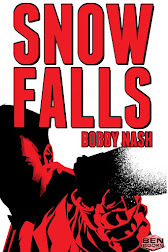 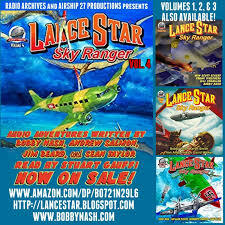 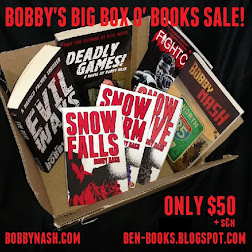 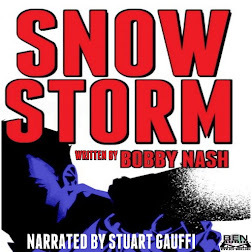 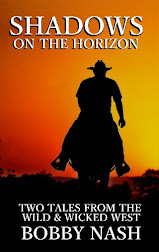 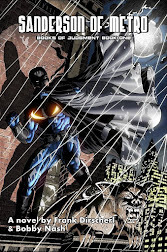 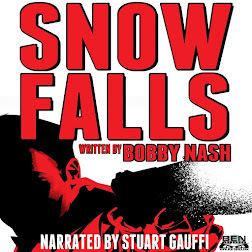 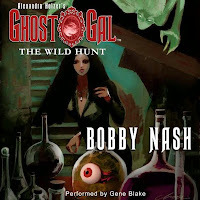 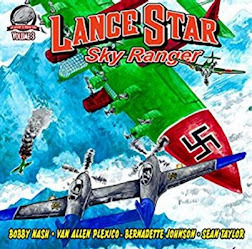 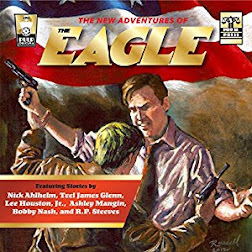 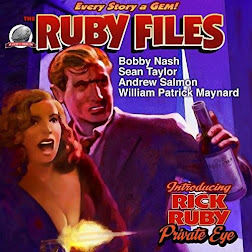 www.bobbynash.com: STUART GAUFFI AND BOBBY NASH TALK SNOW FALLS AND LANCE STAR: SKY RANGER AUDIO ON THE EARTH STATION ONE PODCAST! 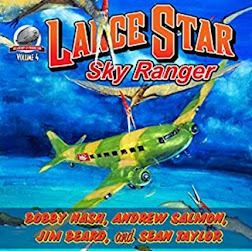 STUART GAUFFI AND BOBBY NASH TALK SNOW FALLS AND LANCE STAR: SKY RANGER AUDIO ON THE EARTH STATION ONE PODCAST! 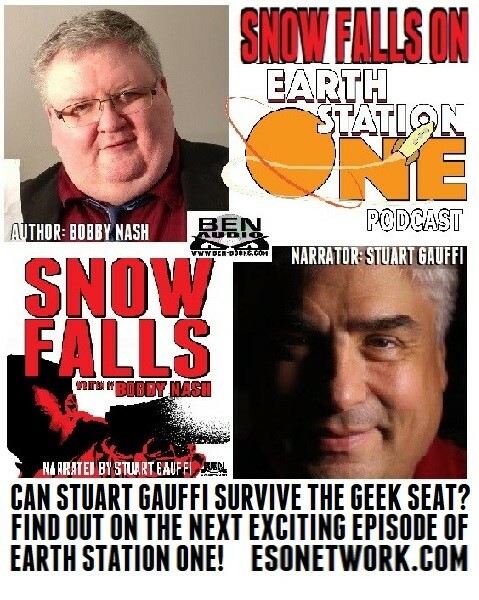 I had a great time visiting my pals on the Earth Station One podcast. 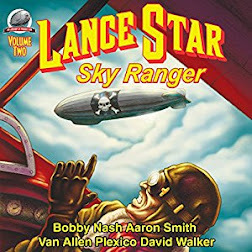 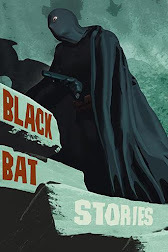 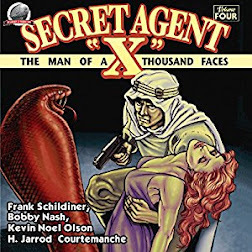 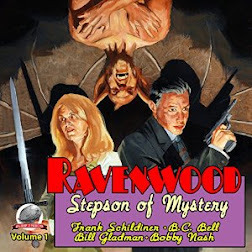 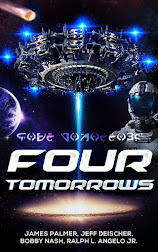 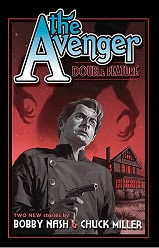 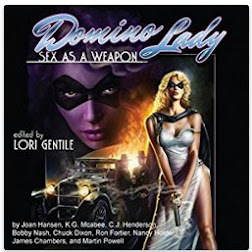 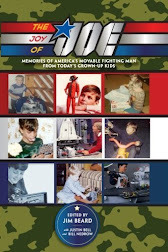 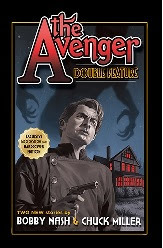 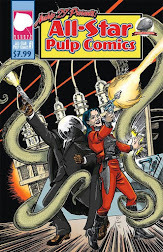 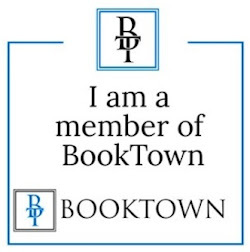 Stuart Gauffi and I joined hosts Mike Faber and Mike Gordon to talk about our upcoming SNOW FALLS audio book (which should be out in a week or so), Lance Star: Sky Ranger audio books, and Stuart found himself a victim... uh, that is, he was a guest of The Geek Seat! 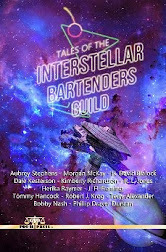 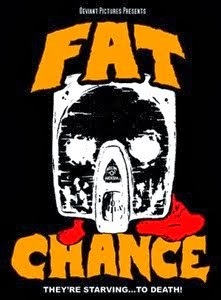 Hear how it all went down on the next episode of ESO, which will go live later this week at www.esonetwork.com.